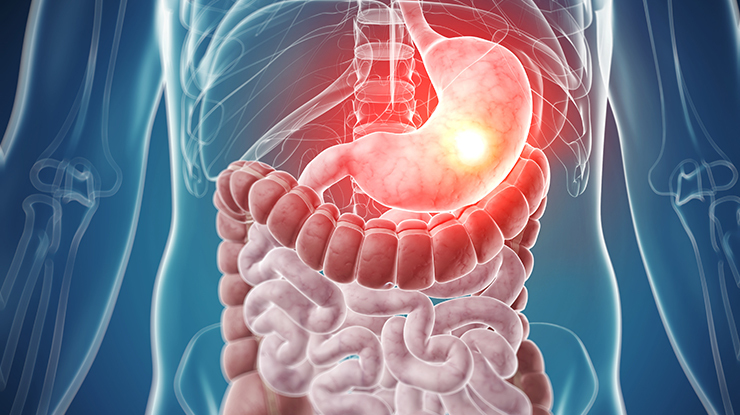 It’s commonly reported in athletes and the general population that gastrointestinal (gut) issues are a problem that interferes with daily life and exercise performance. Within the gastrointestinal tract, over a thousand different species of bacteria (microbiota) exist. This is comprised of tens of trillions of micro-organisms which makes up an essential component of gut health and functioning. Why is the gut microbiota important for athletes? It helps the body digest certain foods that the stomach and small intestine have not been able to digest. It helps with the production of B and K vitamins. It plays an important role in the immune system. Diet plays a large role in regulating the composition and metabolism of your gut microbiota. Therefore, suggesting that the quantity and type of foods can dictate the variation and number of bacteria found in the gut. Increase nutrient exchange; digestion and absorption of foods. Improves the integrity of the gut wall structure, i.e. leaky gut. Include prebiotics (fermentable fibre) to promote the growth and activity of certain bacteria. Include probiotics (live microorganisms) to regulate the immune system, maintain digestive health and balance the gut microbiota. Interactions with the mucosal immune system. Travelling abroad to location where hygiene and food availability is poor. consider supplementing approximately 2 weeks prior to departure to colonise the gut. Improving gut health will unlikely increase exercise performance directly, however it may decrease the recurrence of getting ill and missing weeks off training or competition. Therefore the training block will be more effective, thus resulting in improved subsequent performance in competition.